1. Is signing where your accountant asks you to sign? 2. Is completely dependent on someone to take care of your business / investments? 3. Is keen to learn about business finance but not comfortable attending public seminars or asking strangers for help? If yes, then we can help you like the way we have helped many celebrities who are time poor, wants to stay anonymous, and needs personalised coaching. FINANCE AND ACCOUNTING – IS THERE A DIFFERENCE? Think about it – is there a difference between business finance and business accounting? Do you know what that difference is? Knowing the difference can make all the difference in making informed profitable decisions. After working with sports celebrities we use football (soccer) analogy to help one better understand why they should learn to speak the language of business – Numbers. In football, you have your team; and you have a referee keeping everyone honest and playing by the rules. In business, you have your company and you have an accountant, keeping your books in line. You pay an accountant to ensure your company is diligent in its record keeping and reporting. A referee does not interfere with the game in progress – neither they kick the ball on your behalf nor they tell you how / where to kick it. So why are you expecting your accountant to tell you how to make financial decisions? 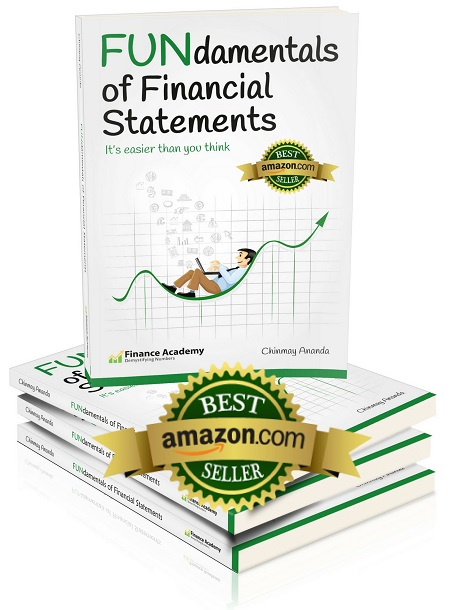 Are you thinking – is there a difference between finance and accounting? Yes, finance is not accounting, and accounting is not finance. Finance starts when accounting ends. In football, before you kick the ball you know the score and situation. You then accordingly decide to kick the ball that will enhance the chances of your team to win. Similarly in business, when you are making decisions, you should know how that decision will enhance in positively impacting the bottom-line (profit) of your business / investment. Or are you blindly kicking the ball? 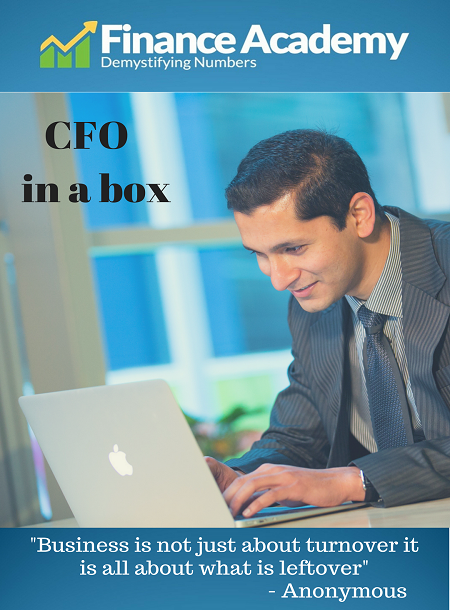 Chinmay will sit down with you and teach FUNdamentals of business finance using jargon-free language. The content will be relevant to you and your business alone. You along with your partner/s and Chinmaywill take a detailed look at your Balance Sheet, Profit and Loss statements and other financial “scoreboards” showing the health and vitality of your business / investments. Not to mention, privacy and confidentiality will be given top most priority from the time you contact us using the below link. Contact Chinmay today for a discovery session. Finance Academy © 2017 All Rights Reserved | Designed and Hosted by Design Shore Technologies Australia Pty Ltd.